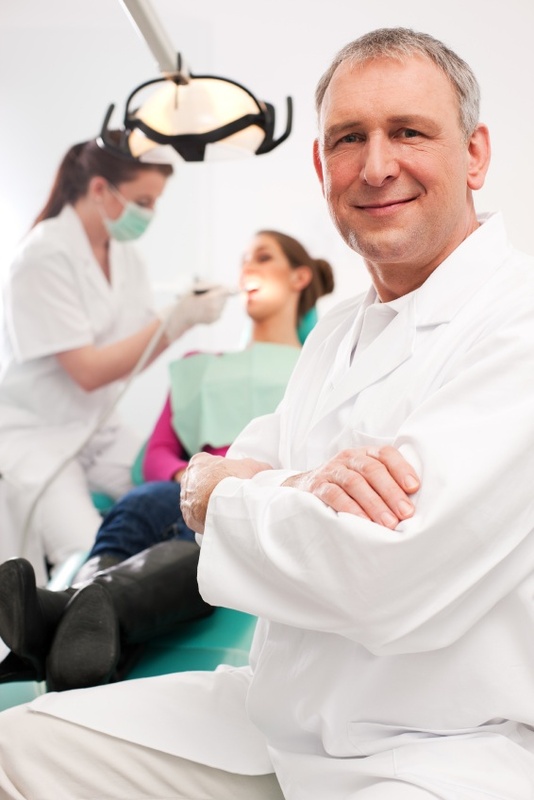 Home › How to Talk to Your Dentist? How to Talk to Your Dentist? Most people trust their health professionals and accept treatment suggestions without discussion. This may not be the best approach, and you could end up spending money on things that can be deferred – even avoided. It may seem difficult to question your dentist or ask for a second opinion, but start developing confidence by asking if it would be possible for a short delay. Treatment is frequently presented as urgent, and most people immediately do as they are told and schedule the appointment within days – incurring unexpected and sudden expenses. Some years ago, a friend of mine took his son for a check up and the dentist discovered cavities in four molar teeth. The dentist wanted to immediately schedule fillings for these cavities, but my friend did not have the money and was not covered by insurance. The dentist explained that unless these teeth were filled immediately they would become root canals within 6 months. My friend discussed the situation with me and decided to use the Complete Mouth Care System with Zellies – and wait. The filling appointment was cancelled and when young man returned 6 months later, the dentist could not believe his eyes. He found no sign of cavities in any of the teeth. This was many years ago and this kid’s teeth remain cavity free today – plus his Dad saved hundreds of dollars! Armed with knowledge, you will be able to discuss and ask questions of your dentist, to decide the urgency of any proposed treatments. Using my home care system you will be empowered and gain confidence to allow natural healing of gums and teeth to occur. The ideal outcome is that you never need a filling but at least you will give yourself time to save money for the treatment of schedule a more convenient time. Dentists rarely give patients the option of waiting for a filling. The standard model is to cut away decay from a tooth – often at the initial appointment, then fill the amputated area with silver or plastic. With xylitol we can treat cavity infections, in the same way that we would control an infection elsewhere in the body. Imagine you have a swollen finger. No doctor would cut it off at the first visit! A cream or solution would be used to control the bacteria and then your body would be given time to heal this finger. Surgery, amputation and prosthetics are last stage treatments in cases where natural repair does not work. This should be the same approach for healing cavities in teeth! What about an article/discussion on root canals versus extraction; if tooth is very bad (half or less there) because you didn’t find out about the Complete Mouth Care System until too late. Thank you for your suggestion about an article on root canals. In most circumstances I only recommend root canals for a tooth that is not infected – (at the time the root canal begins). I’d try to determine if your broken tooth is still alive. If this tooth has an abscess or is dead, I would consider extraction. Of course there are other things to consider and discuss with your dentist – like the usefulness of this tooth, its position in the arch, and any negative consequences if you extract it. Hello, I had a question. I want to talk to my dentist about removing two baby teeth. I honestly don’t want him to remove them next week, i want them to fall out on their own. Has already removed two baby teeth 5 months ago, and my gums are still swollen in the inside because of the shots he gave me to numb my mouth. I have braces, but how do i talk to him about it it? I would have to spend money that is not necessary because they are a little loose and can fall out in a month or so. Like the Nike saying – “just do it!” There is no reason why anyone should treat you without answering your question.Only the person suggesting the extraction can answer this one! My hope is that you have been using xylitol and ACT rinsing to protect your teeth while you have been in braces.